The Buccaneer League is a fully accredited non-profit 501(c)(3) organization devoted to inspiring people to live life fully and become masters of their own lives. Through adventures at sea aboard the Devil’s Gauntlet (a 1700’s Pirate Ship repilica) the Buccaneer League is comprised of Veterans helping Veterans and First Responders suffering from PTSD to get their lives back on track and become inspirations in their communities. 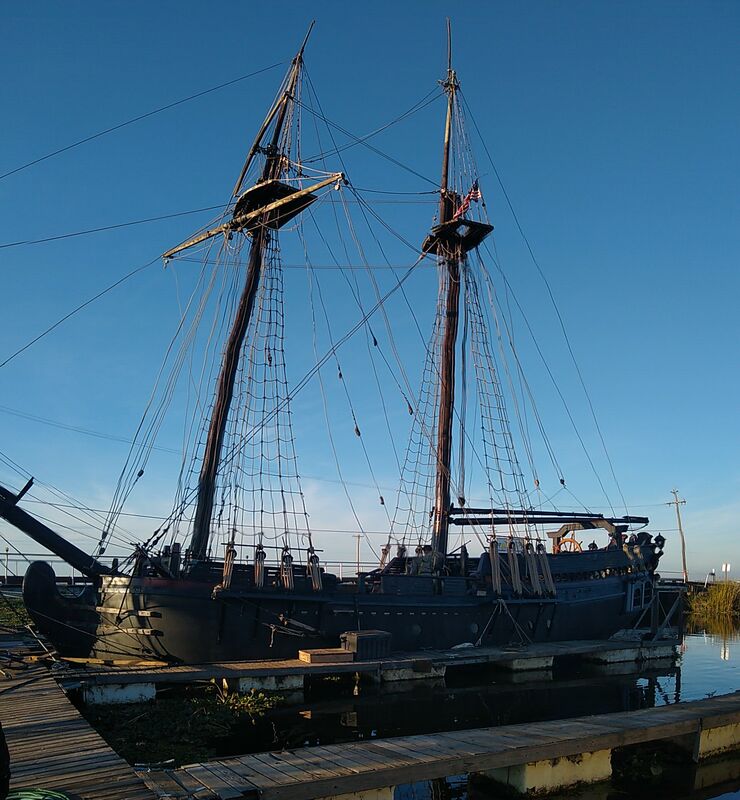 The Buccaneer League utilizes the setting of Devil’s Gauntlet pirate ship to provide healing programs in interactive and effective ways that promote better growth and understanding of all the therapeutic aspects of seamanship, as well as life. Please join us as we make these ambitious plans become a reality. Your generous, tax deductible donation to the Buccaneer League will change the lives of thousands of veterans, first responders, caregivers and family members. You will help bring independence and peace of mind back to our nation’s heroes. Copyright © 2019 Buccaneer League. All Rights Reserved. Scroll UpThank you for your support!